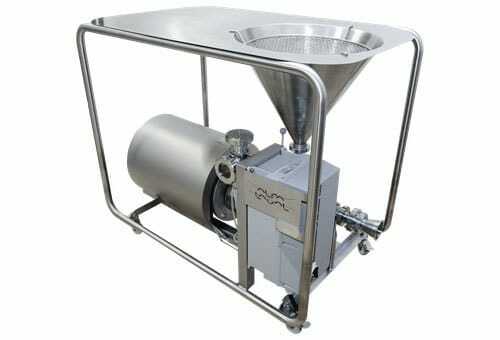 CSI's line of powder mixers and hops addition equipment can aid in your most critical applications. At Central States Industrial (CSI), we understand that food processors, pharmaceutical manufacturers, and biotech companies all have specific criteria for ingredient mixing. 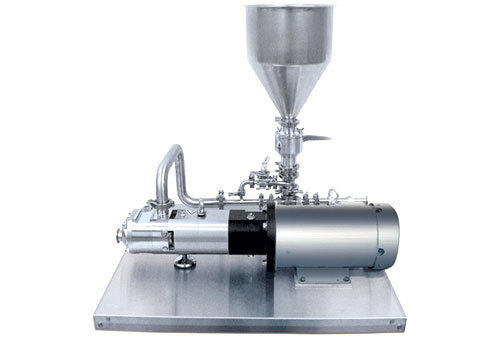 From powder ingredients to hops addition in breweries, our dry ingredient addition equipment allows you to introduce the right amount of ingredient in the right amount of time, ensuring end products are consistent from batch to batch. Introduce the right amount of hops ingredients in the right amount of time, ensuring end products are consistent from batch to batch. Ensure end products are consistent at high productivity while maximizing energy savings.